Boy do I see a lot of allergy dogs in South Florida! A clinic day doesn’t go by without me chatting about possible allergies, especially dogs with hay fever. The fancy term for hay fever is atopic dermatitis. It’s heartbreaking to see a pet lick or scratch itself until there is hair loss and skin sores. Up north allergy pets usually get a reprieve in the winter months, but down in the tropics it’s often a year-round battle. This in particular matters to pets with diabetes because we do our very best to avoid steroids in diabetic pets. So today I wanted to go over immunotherapy. I’ve written in the past about allergy treatment options, but I didn’t mention allergy specific immunotherapy. This is a bigger topic of discussion and deserves a whole article to itself. Another term for immunotherapy is “hyposensitization”, or you may know it as “allergy shots”. Immunotherapy is exposing a pet with an allergy to gradually increasing exposure to the offending allergen. It’s not fully understood how doing so can trick the immune system, but it works for lots of pets. Simply avoiding the cause of the allergy would be the best case scenario, but that isn’t often feasible. If you have a diabetic pet with allergies, please read on! First let’s be clear that we need to first rule out other causes of itching or hair loss such as food allergies, parasites and hormonal disease. Immunotherapy is a treatment for atopic dermatitis only. It can be pricey testing for allergens and formulating a cocktail appropriate for the hyposensitization of your pet, so we want to make sure we aren’t missing a diagnosis! It would be a shame to spend all that money on testing if it was a flea allergy or a food allergy. Blood tests and intradermal testing fall short when it comes to testing for food allergies. Besides, immunotherapy doesn’t really work for food allergies. 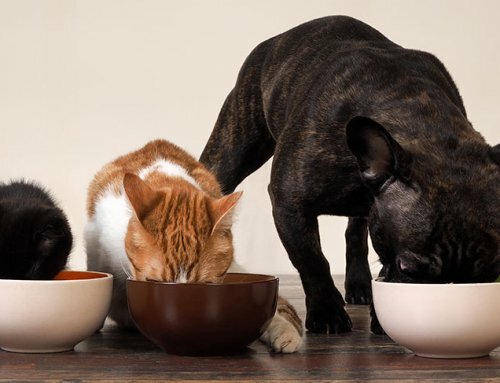 Avoidance and elimination diets are the best bet for pets with food allergies. A good physical examination and skin cytology and skin scrapings are important to rule out parasites and infections. In times, past allergy testing was usually done only by dermatologists, but now there are companies that provide this service via blood tests. Your vet can pull the blood right in your general vet practice to be sent off for evaluation of antibodies to various allergens. Most vet dermatologists still utilize intradermal skin testing. That means injecting tiny quantities of various allergens into the skin of a sedated pet and watching for a reaction. Some dermatologists do a combination of intradermal skin testing and antibody testing. 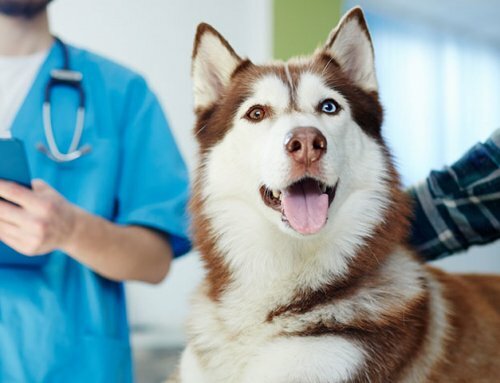 Nowadays, checking a pet via blood testing is becoming more common and accessible. Testing for antibodies via a blood draw is a whole lot easier and less expensive than intradermal testing. Ideally a pet would have both tests to best determine what allergens might go into the allergy shot. The costs for allergy testing have come down and the availability has increased. 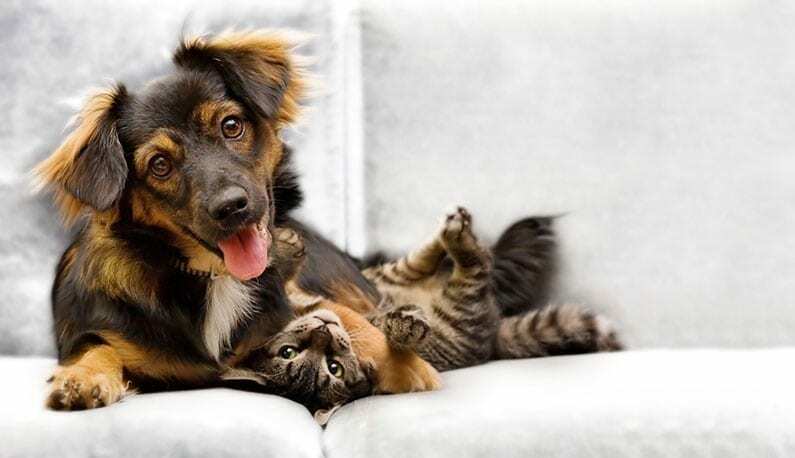 Additionally, hyposensitization no longer requires pet owners to give injections to their pets. With the new option of sublingual drops more owners are willing to treat compared to when they had no choice but injections. That means pet owners simply put the liquid under the pet’s tongue. Sublingual therapy is actually safer than injections of the serum. Anaphylaxis would be rare with the sublingual drops whereas injections could potentially cause anaphylaxis. 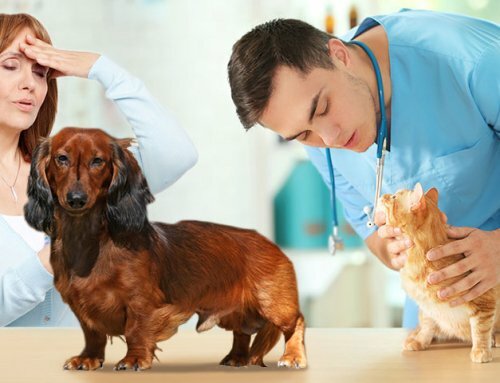 If an owner chooses injections, the initial injections will be given at the vet clinic just in case a pet has a reaction. I think the newer sublingual option will dramatically increase the number of families willing to pursue immunotherapy for their allergy dogs. How long until you seem improvement with immunotherapy? With both injections and sublingual hyposensitization, it takes at least 3 or 4 months to see improvement and could take a year to see the full benefit. Not all pets will respond to immunotherapy. The pet is exposed to increasing amounts over time. It’s not a quickie fix! Most pets are then on therapy for years to come, possibly for life. 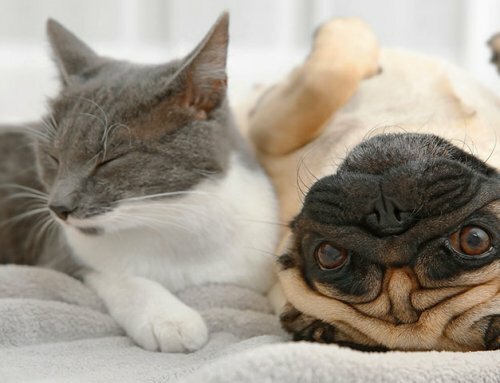 Pets can continue to be treated for their allergies during treatment. Who can be tested? Well, we wouldn’t test a one year old dog. 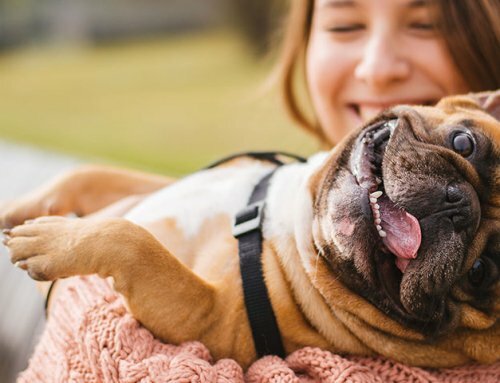 We wait until the dog is at least 2 or 3 years old as it may take a couple years for a pet to develop sufficient antibodies so that we could detect them. Owners of allergy pets should monitor if there is a peak season – when the pet seems most bothered and itchy. 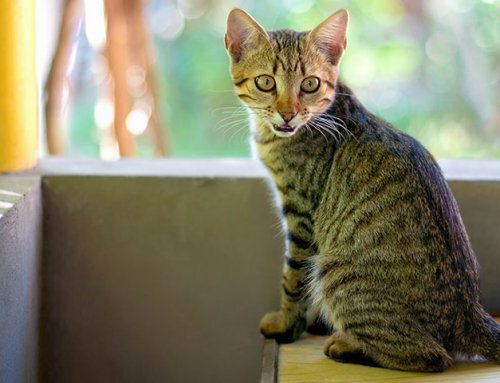 Not only does a seasonal pattern suggest possible allergies, it’s best to test a pet for antibodies during this peak season. Immunotherapy is specific for allergens. Other allergy treatments (like steroids or Apoquel) suppress the immune system in general, but immunotherapy is allergen specific. Dermatologists usually pick the 10 to 15 most offending allergens for the pet (i.e. dust mites, trees or grasses, etc.) and use those allergens for the immunotherapy. When humans get allergy tested they often have animal dander on the screen. I remember a few years back seeing human dander on a pet’s allergy report. I’ll admit that made me snicker. Luckily, that pet wasn’t allergic to his humans. If your pet suffers from allergies and is also diabetic, chat with your vet about possible allergy testing. We avoid giving diabetic pets steroids. Unfortunately, steroids are one of the most effective treatment options for an allergy flare. Allergy testing and immunotherapy may be right for your sweetie.